The decision to adopt is intensely personal but has significant and complex legal and financial impact on a family. At the Law Offices of Paul A. Boronow, PC, we provide legal counsel mixed with compassion and care to help you understand your legal rights and responsibilities in the adoption process. We are Long Island Family Law Attorneys who have been helping families for over 20 years. 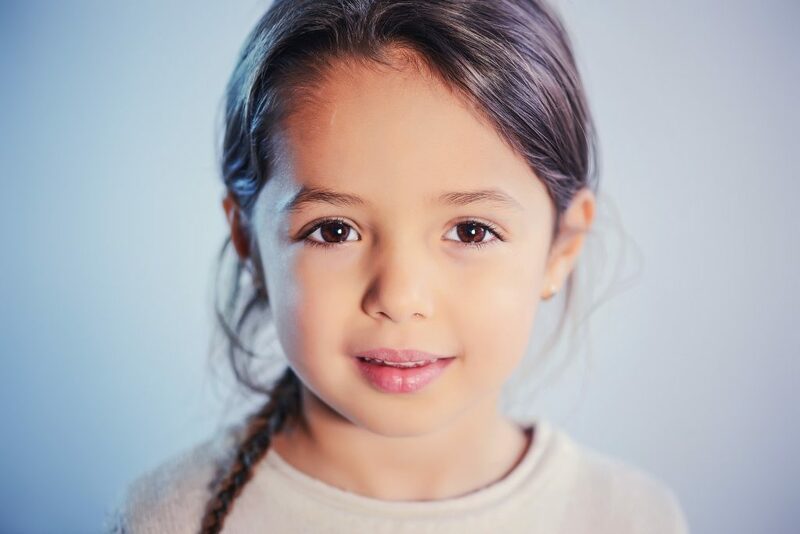 If a child’s parents have already abdicated their legal responsibility for him or her, or if a court has already terminated the parent’s legal rights, a child may be placed with an adoption agency. That agency serves as a conduit for the adoption process. Interested potential parties apply directly to the agency and the agency handles much of the background investigation of the parents before petitioning the court for approval of the adoption. In a private placement adoption, the birth parents of the child make a private agreement with those who wish to adopt the child directly. The prospective parents must become pre-certified by the court as acceptable adoptive parents while the adoption process is ongoing and the investigation into the fitness of the parents is handled by the court. Instead of having the adoption agency serve as an intermediary, all negotiations and communications are directly between the prospective adoptive parents and the natural or birth parents. Once an adoption is approved by the court, whether through an agency or private placement process, the adoptive parents become the child’s legal parents and are entitled to the same rights as natural parents would have. Because the adoption process is a complicated one, and because of the significant emotional investment and stakes being so high for both the birth parents and the prospective adoptive parents, we highly recommend that all parties be represented by counsel. The Law Offices of Paul A. Boronow, PC offers you a free consultation to help you understand the processes and potential pitfalls you may face in pursuing a private placement adoption. Contact us at (516) 227-5353.